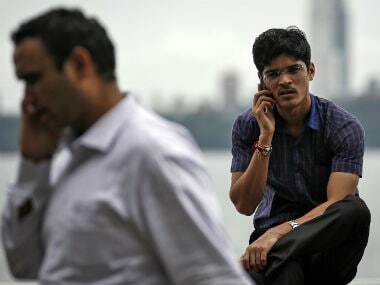 There have been multiple reports on call drops faced by the country's nearly 1-billion mobile users and falling quality standards and the sector watchdog has also been seeking to improve the quality. 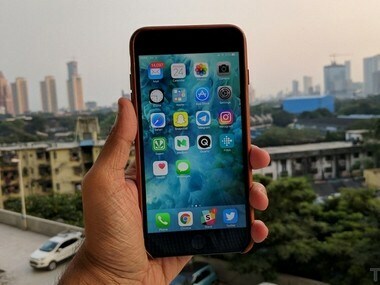 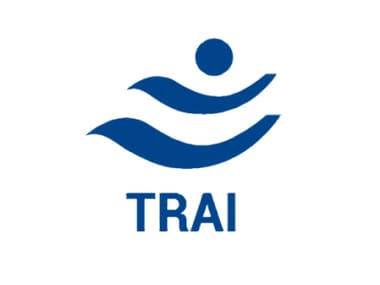 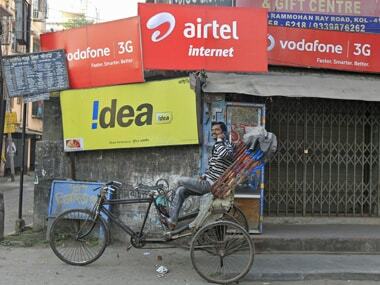 Officials of major telecom service providers (TSPs), including Bharti Airtel and Reliance Jio, on Tuesday, met the secretary to discuss the call drop issue. 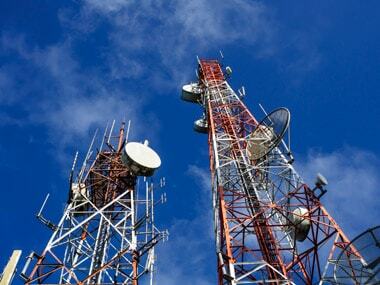 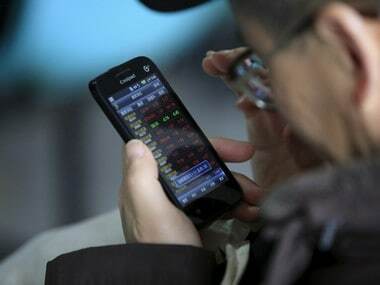 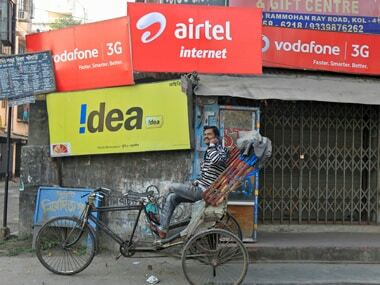 Telecom service providers on Monday requested the sector regulator for another two quarters of time to implement Quality of Services regulations.